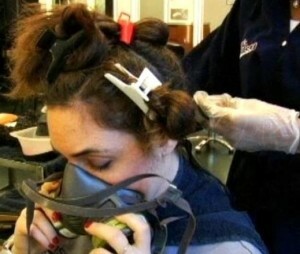 How to Know if Products Contain or Release Formaldehyde? 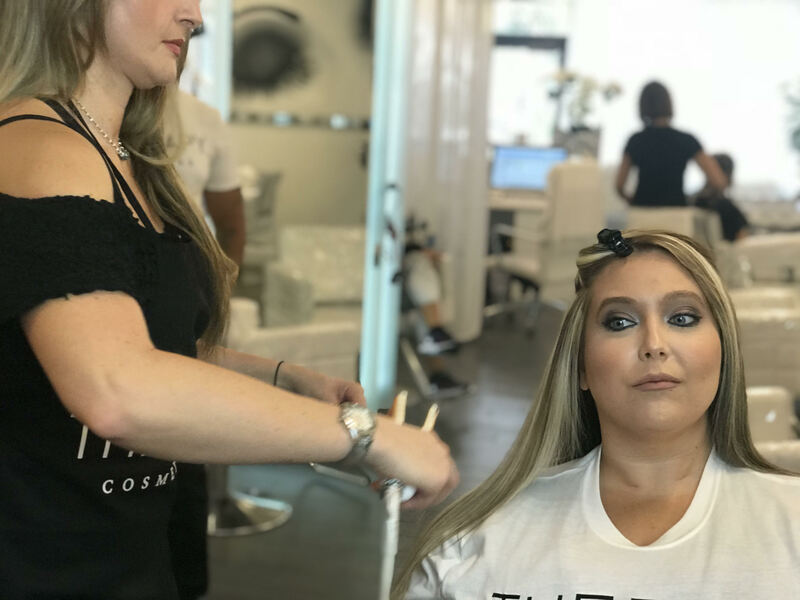 Even smoothing products that do not list formaldehyde on the label, or that claim to be “formaldehyde free” or “no formaldehyde,” can still expose workers to formaldehyde. 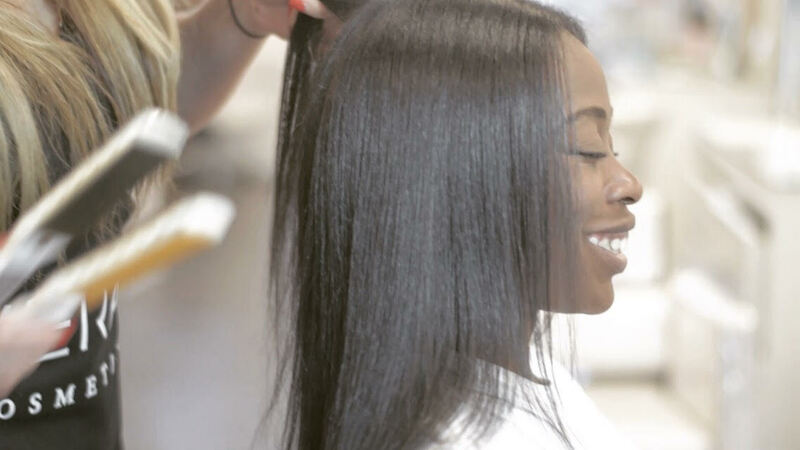 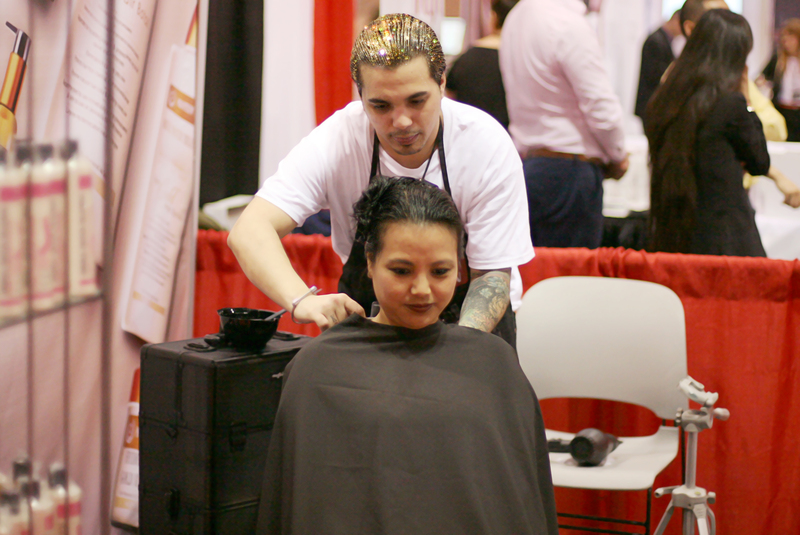 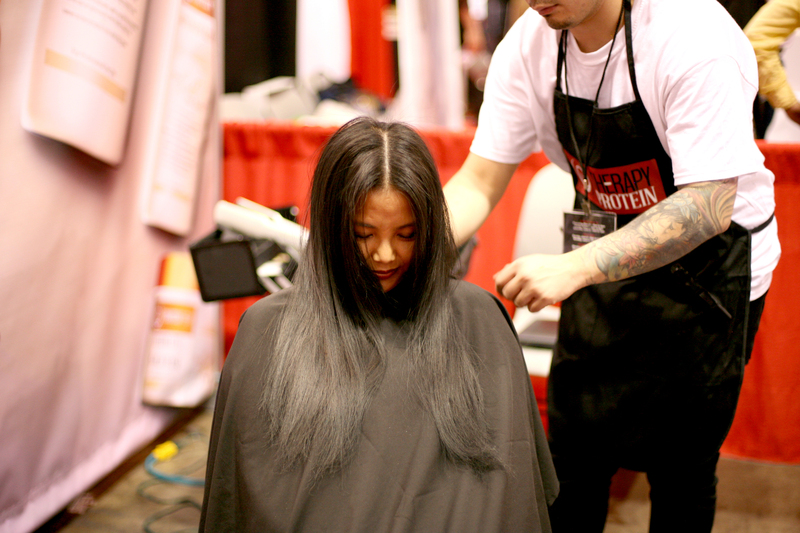 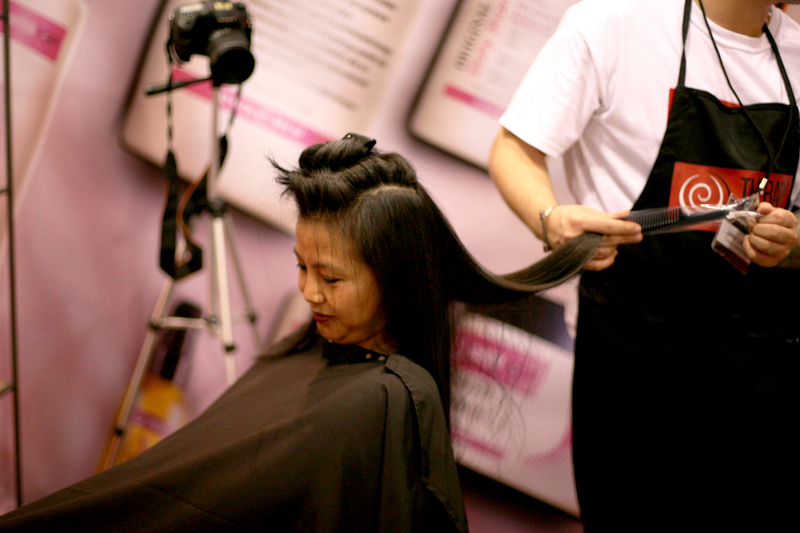 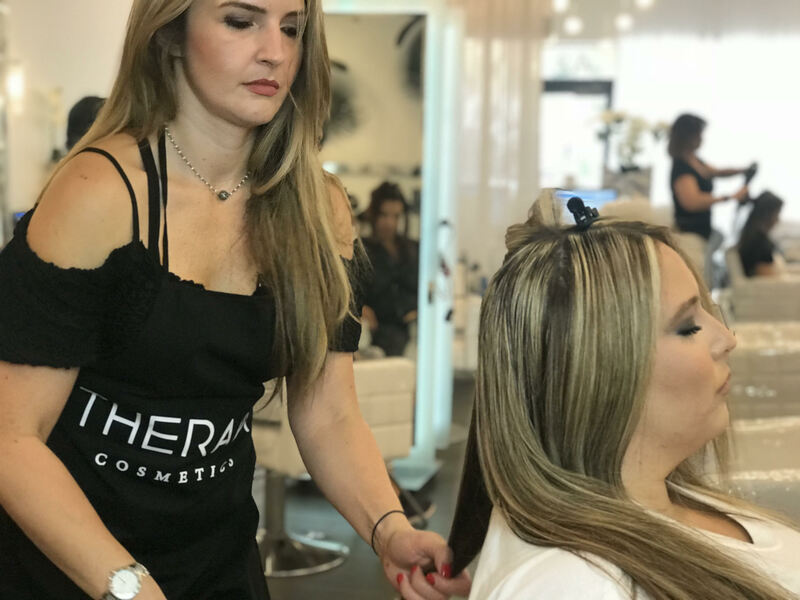 Some products violate regulations by not listing their formaldehyde content on the label, and some contain during use, typically when the product is heated, such as during flat-ironing or blow-drying. 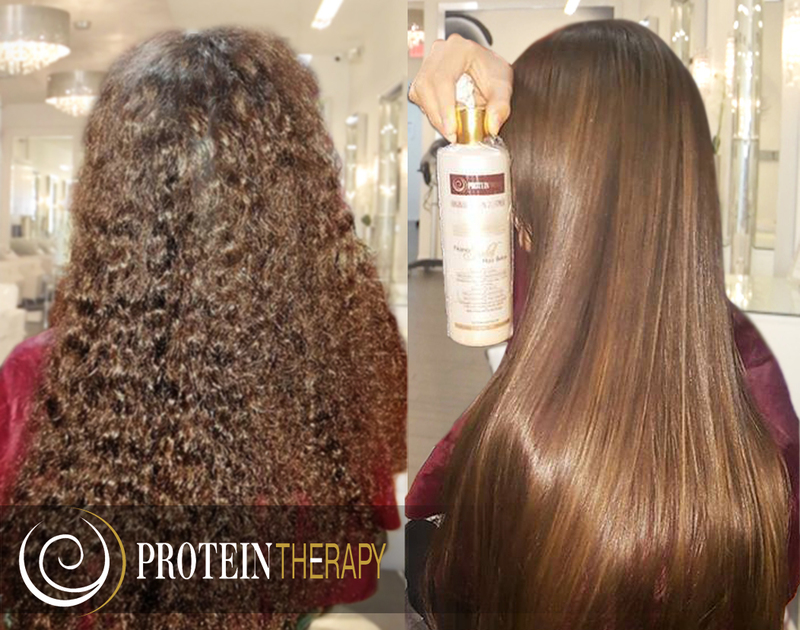 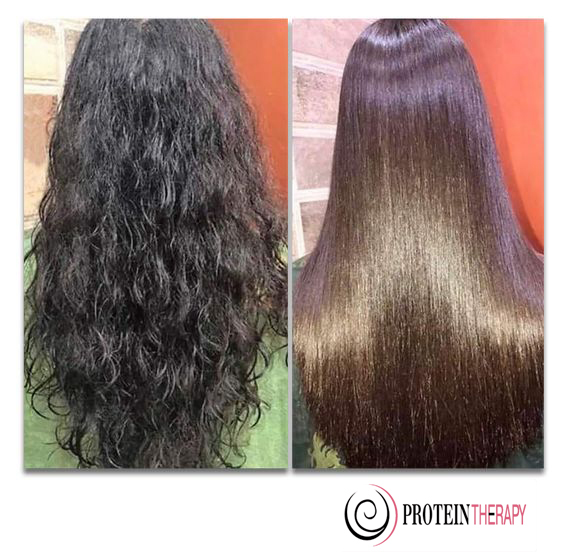 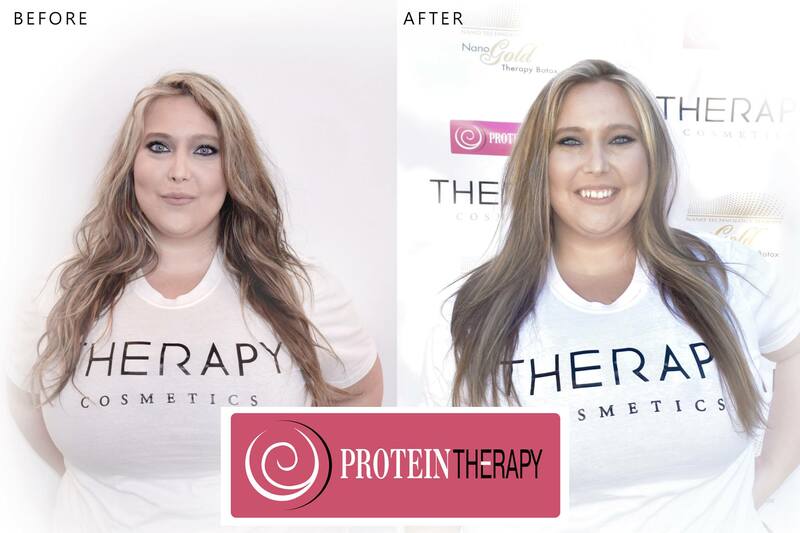 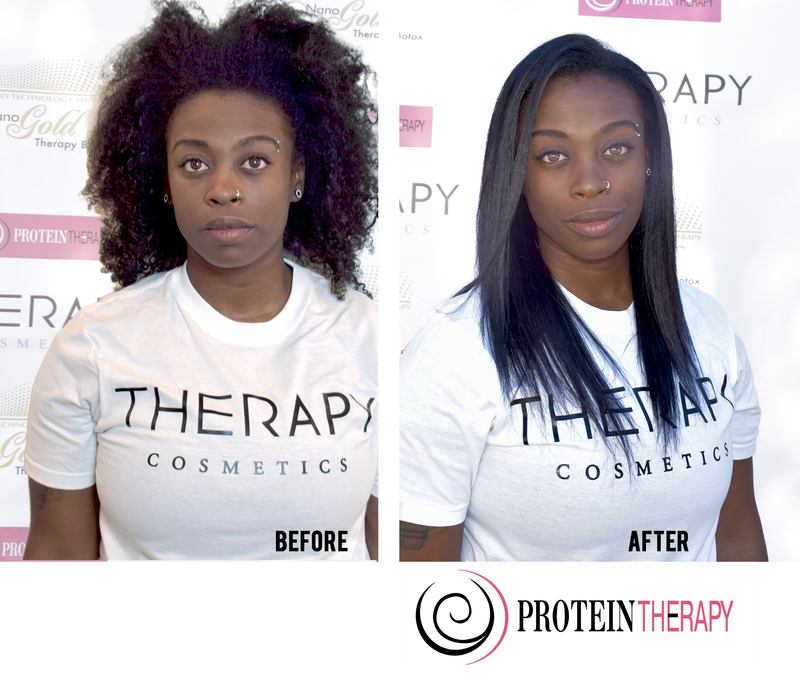 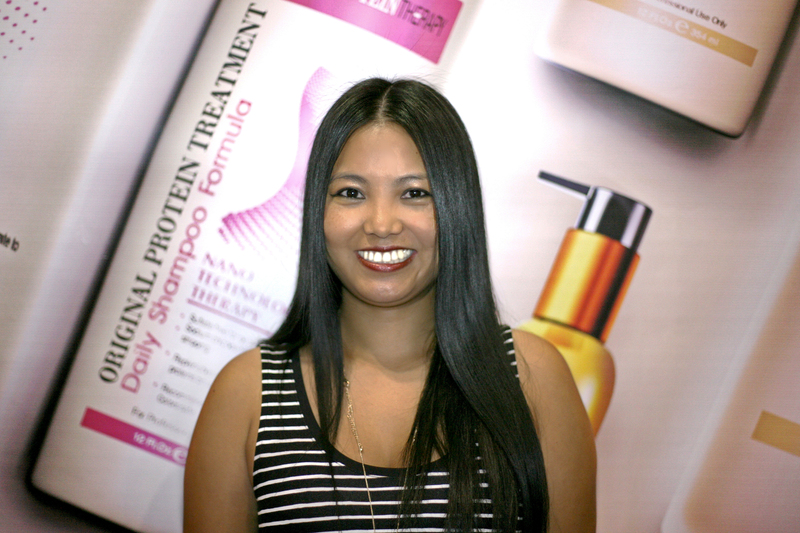 THAT’S WHY WE SPEND A SEVERAL YEARS IN OUR LABS TO Develop and improve A SAFE PROTEIN PRODUCTS TOTALLY formaldehyde FREE so with protein therapy products you will have beautiful hair in safe conditions.